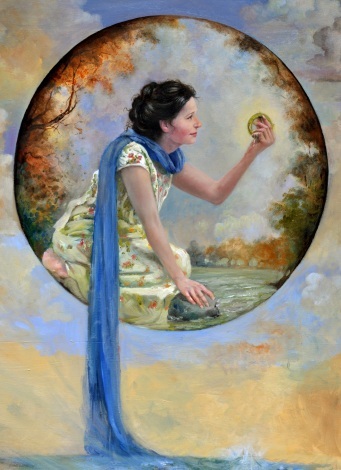 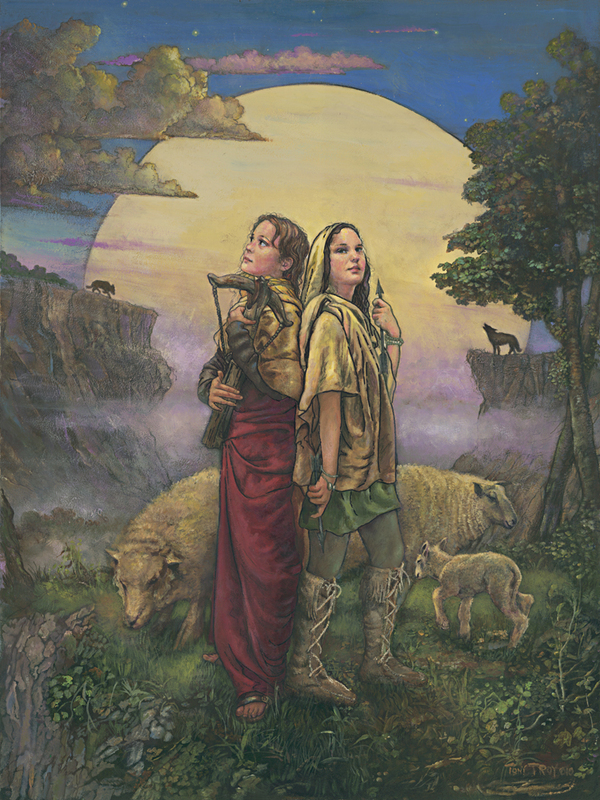 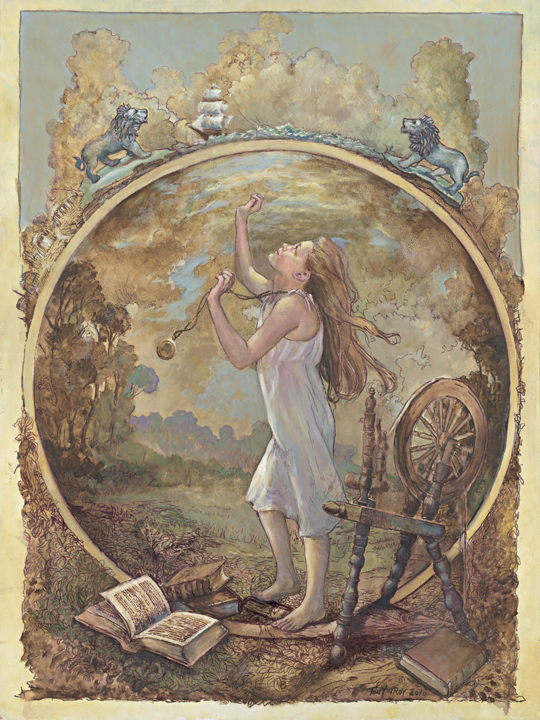 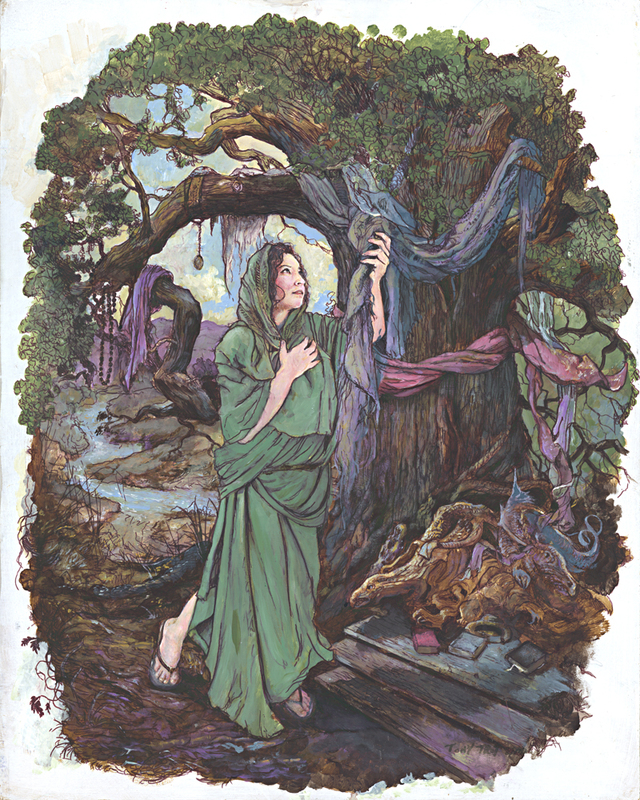 Valerie Tarico and acclaimed artist Tony Troy weave a tapestry of ten timeless folktales and create a world in which ideas literally come to life. 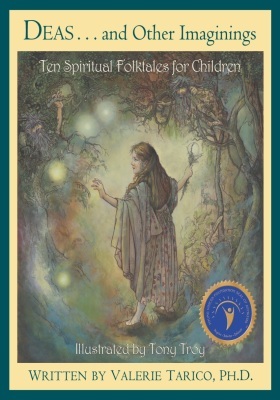 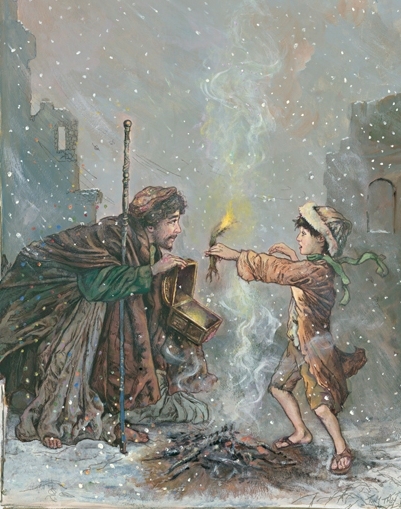 In this magical and morally challenging world, hard-won lessons are taught by trolls, animal guides, menacing interlopers, and magi who guide young heroes and heroines to safety … but only after an adventure which teaches essential and eternal spiritual values: Hope, Perseverance, Empathy, Honor, Courage, Compassion, and Love. 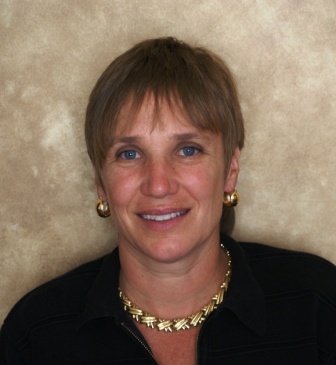 © 2011 Valerie Tarico, Ph.D. 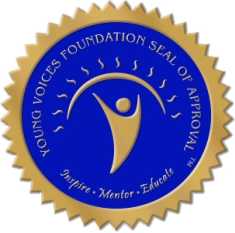 Awarded the Young Voices Foundation Seal of Approval!